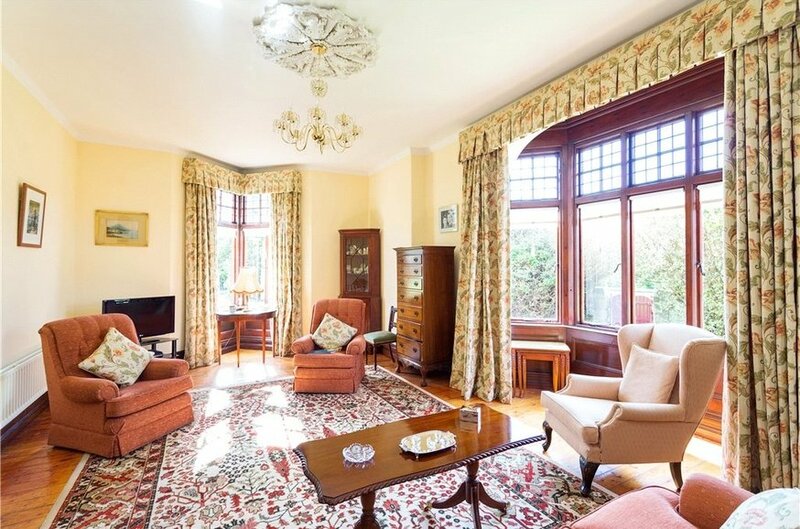 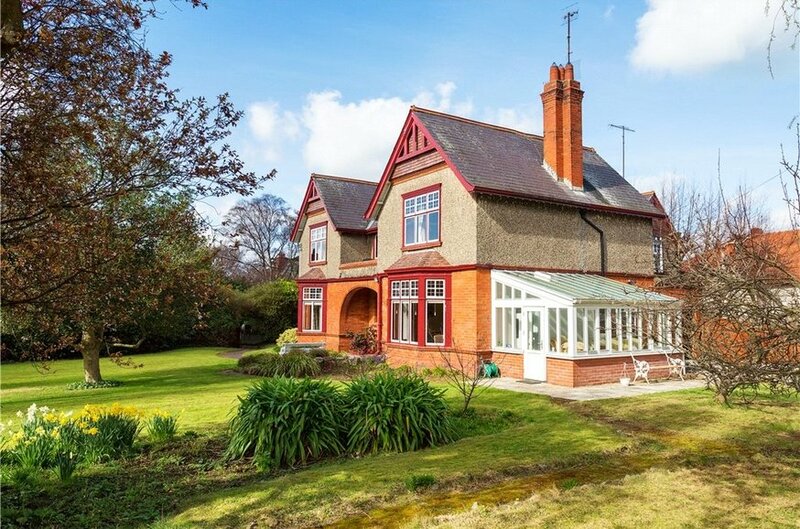 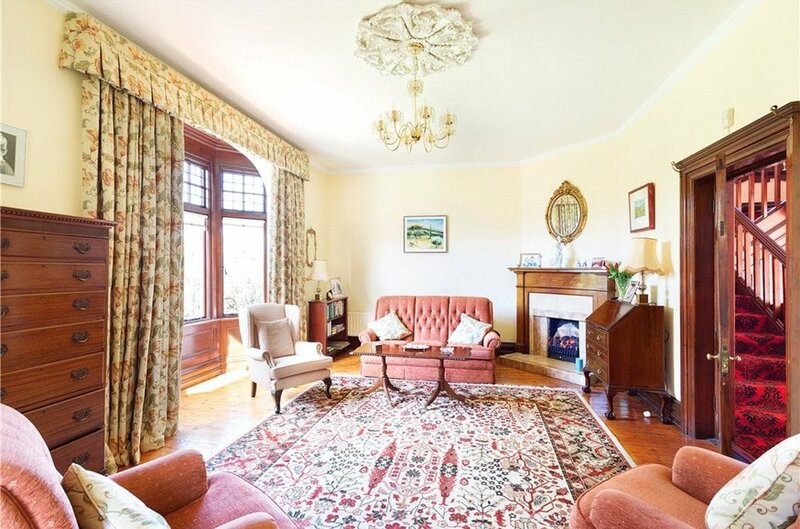 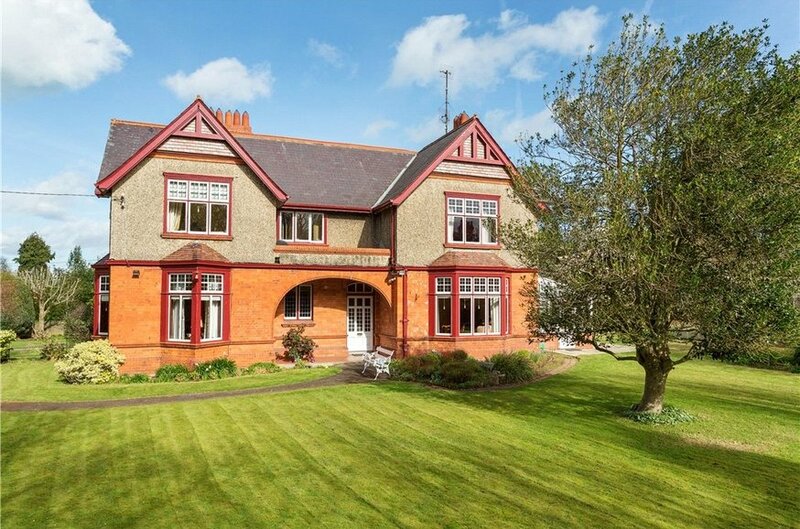 A magnificent semi-detached double fronted Edwardian home dating from 1904 and positioned on arguably Monkstown’s finest road boasting an extensive breath-taking sunny south westerly facing garden and grounds of approximately 0.33 acre. 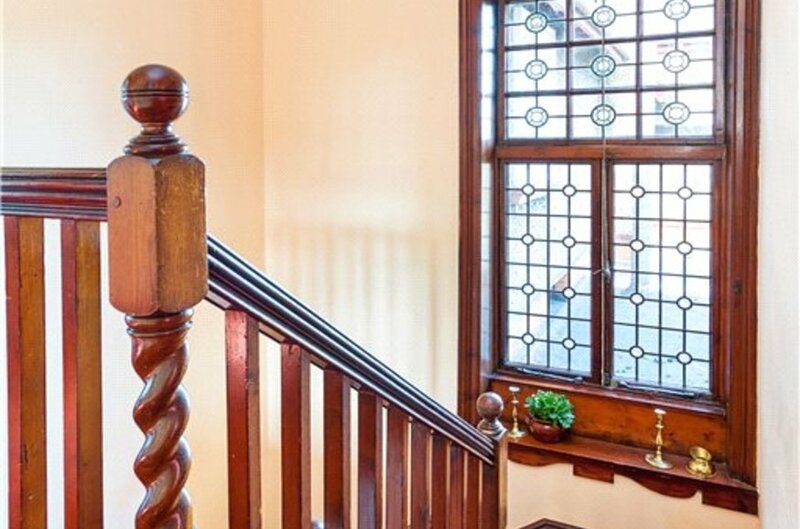 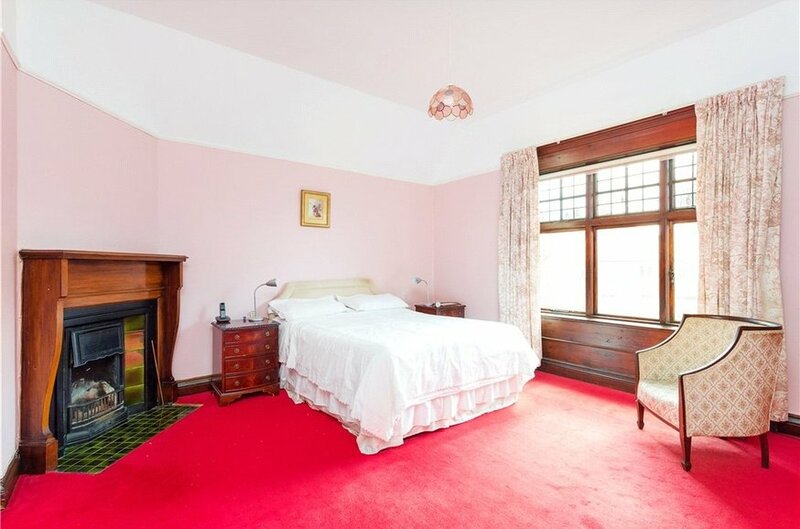 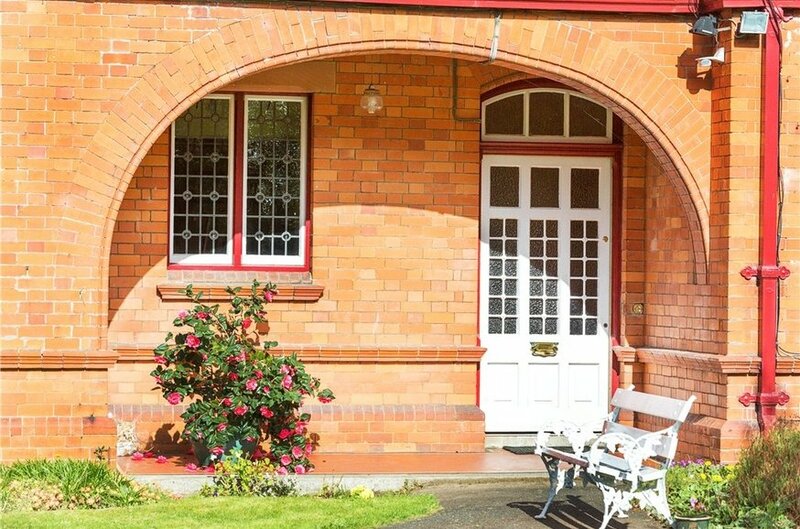 Upon entering the property you are immediately struck by the many beautiful original features of its era and the bright generously proportioned accommodation of approximately 214sq.m (2,300q.ft). 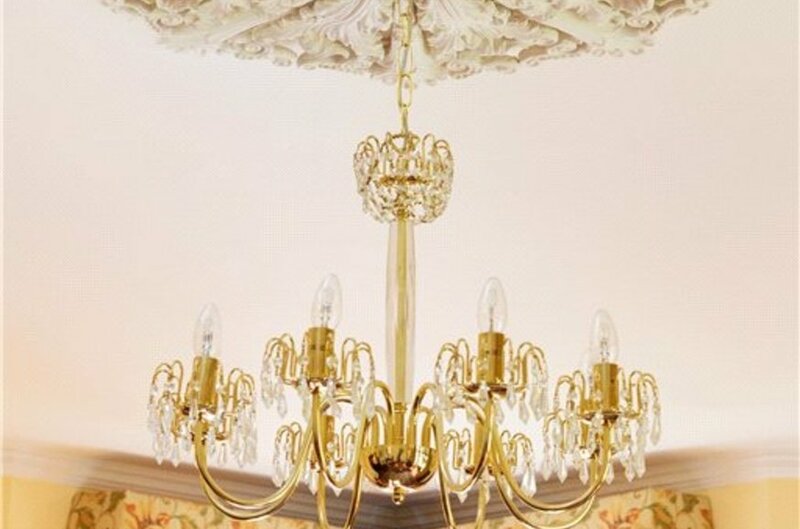 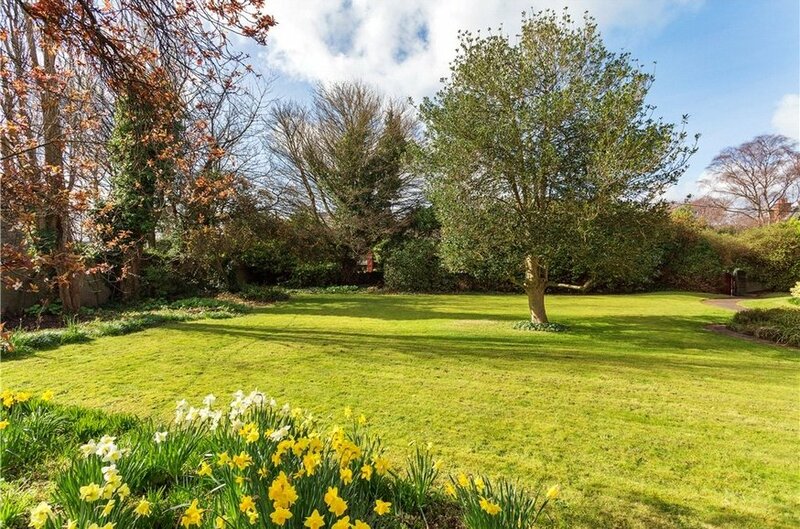 The property offers immense scope for further expansion to increase the living accommodation if so desired subject to the necessary Planning Permissions and further development of the level mature gardens and grounds. 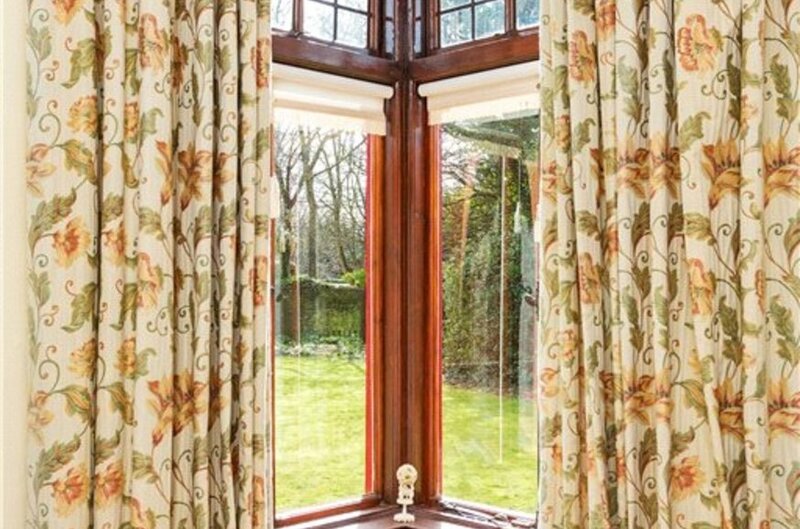 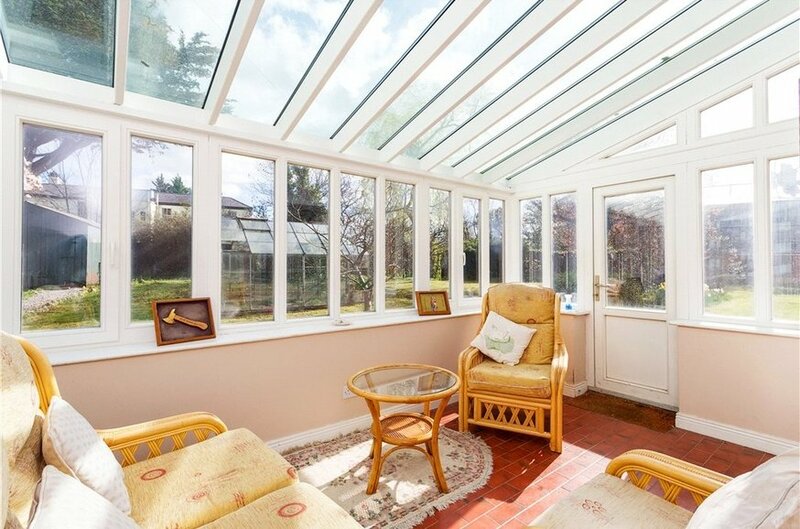 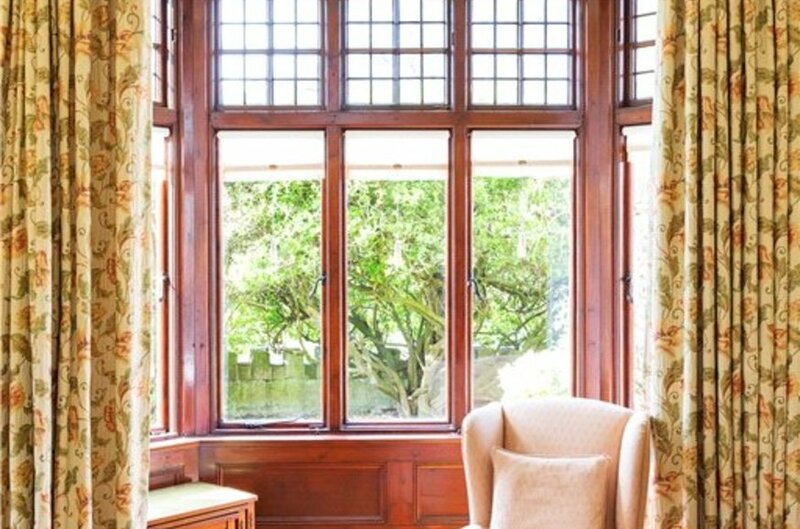 Internally the wide inviting entrance hall leads to a beautiful drawing room benefitting from the south westerly sun with a delightful light infused dining room which opens into a conservatory. 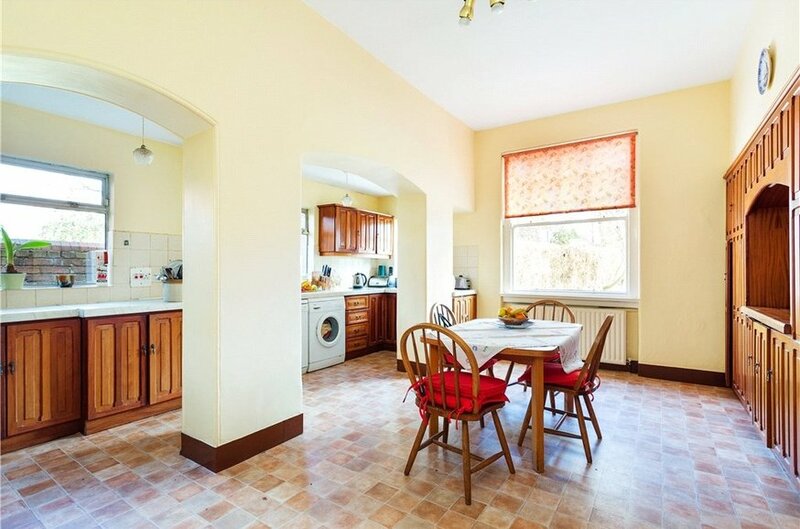 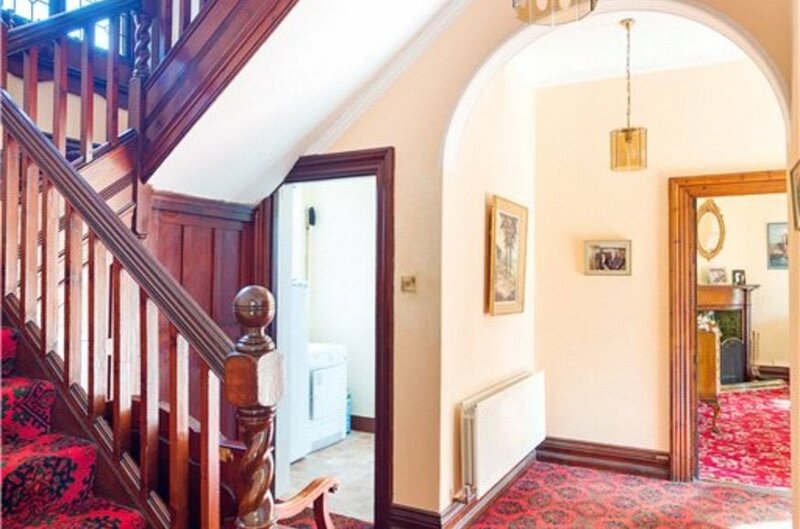 To the rear is a kitchen/breakfast room and a cloakroom all at hall level. 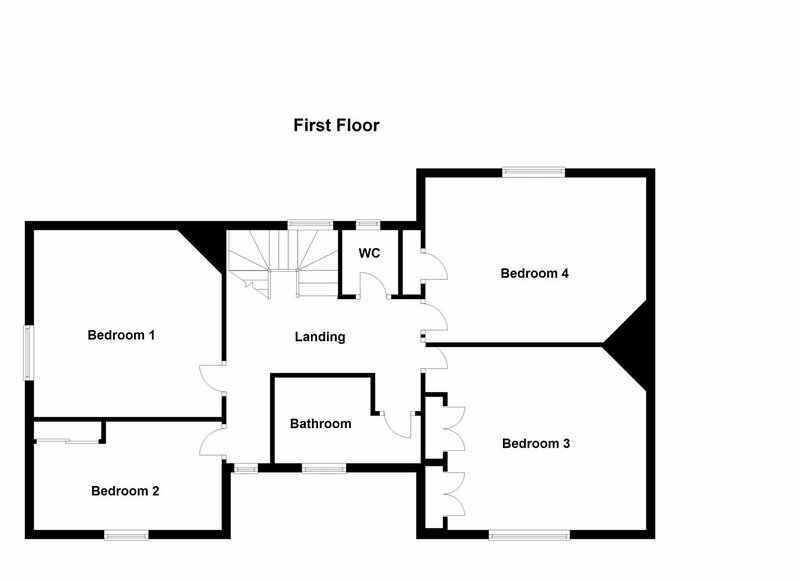 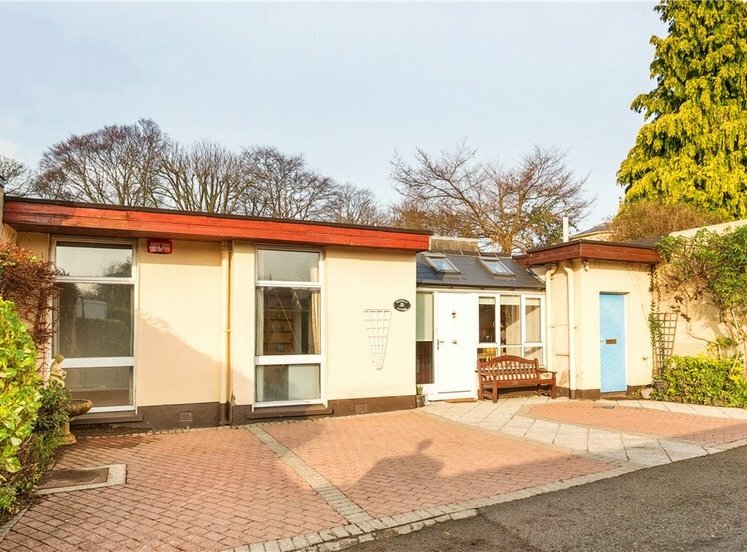 At first floor level there are four excellently proportioned bedrooms, a bathroom and separate w.c. Tulach is approached by a pedestrian path from Knapton Road benefits from vehicular access off a lane which leads to the rear of the properties on York Road with detached garage offering off street car parking or excellent external storage. 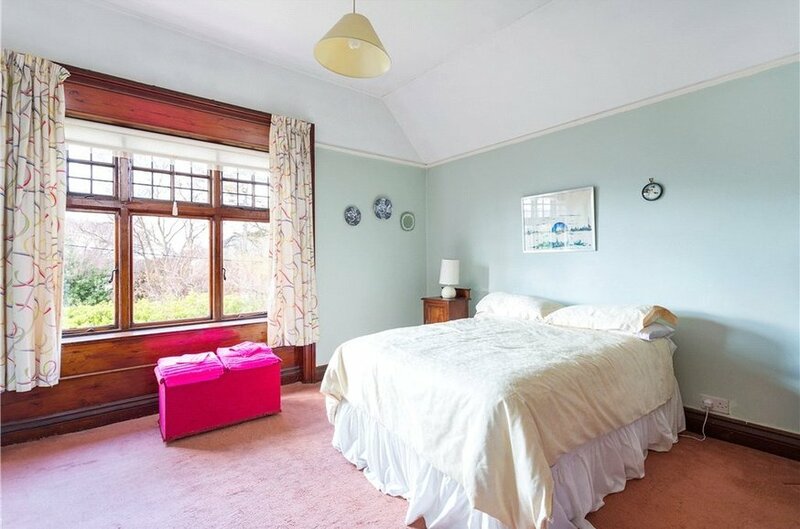 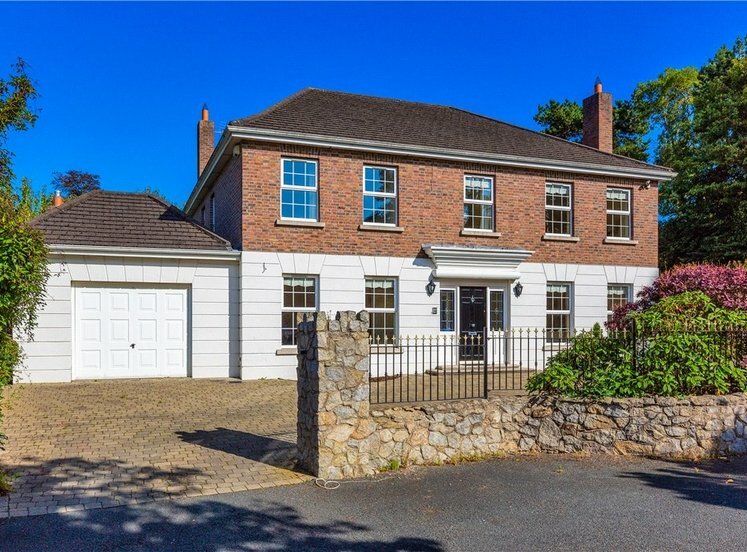 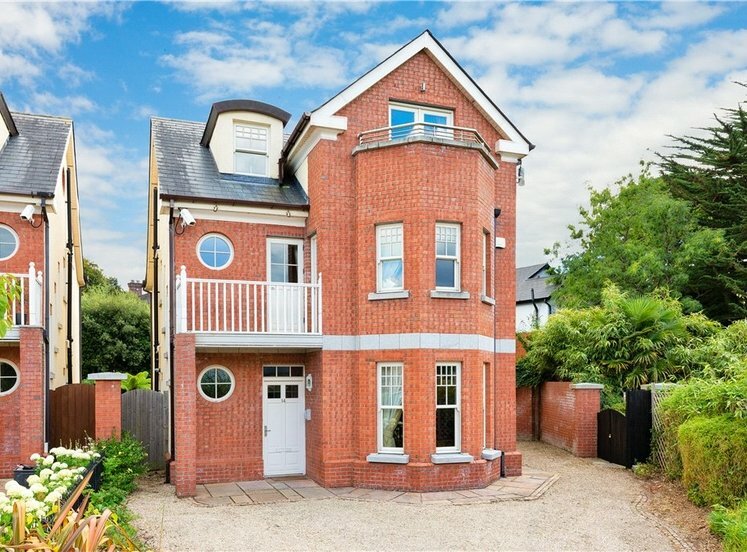 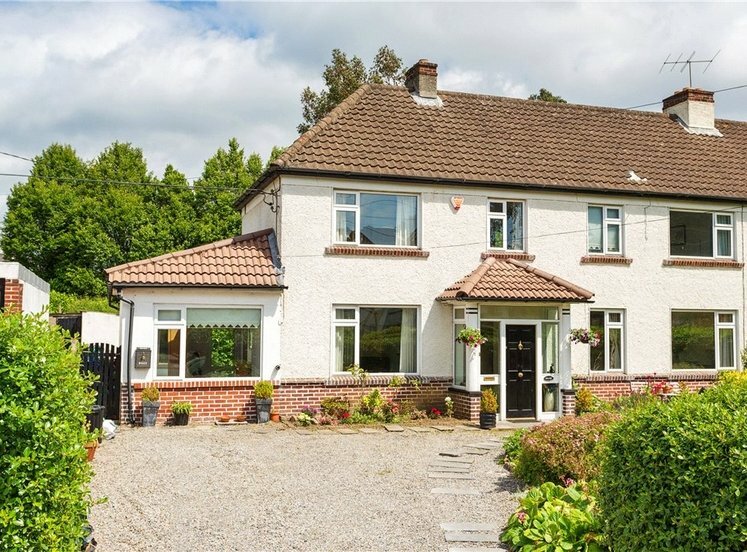 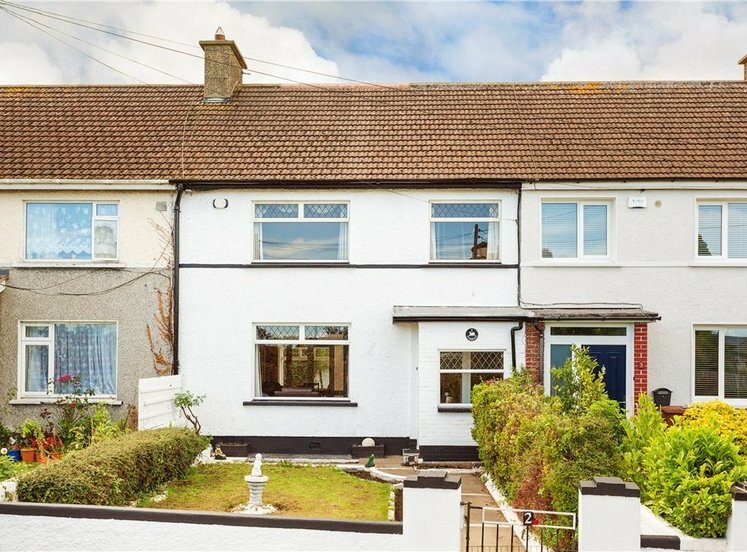 This superb family home is located in the much sought after and highly desirable area of Monkstown just a short walking distance from Dun Laoghaire and Monkstown/Salthill DART stations as well as regular bus services on York Road including the 46A. 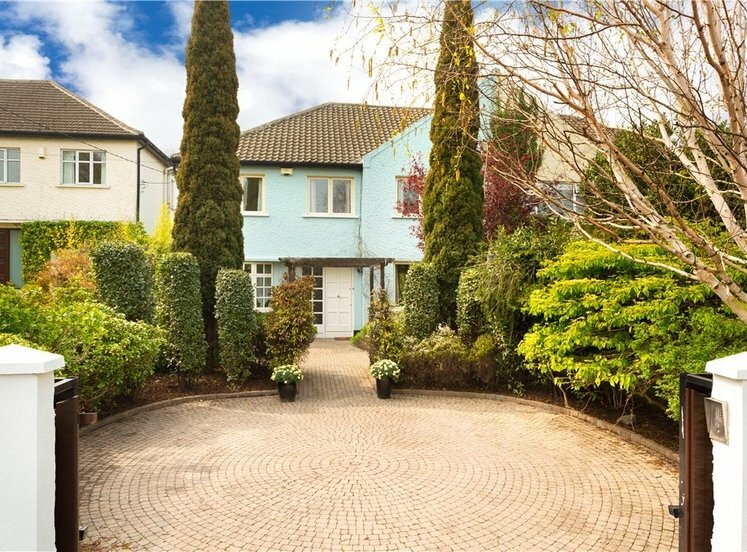 There are a wide range of excellent facilities and amenities in Monkstown and Dun Laoghaire that include local and boutique shops, shopping centres, cafes, bars and some of the finest restaurants in South County Dublin. 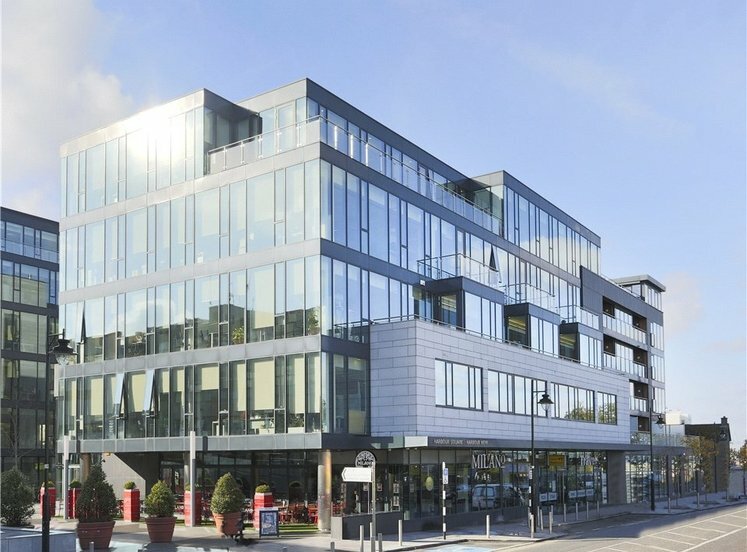 Dun Laoghaire has the IMC Cinema and Pavilion Theatre as well as the superb facilities on the seafront and promenade. 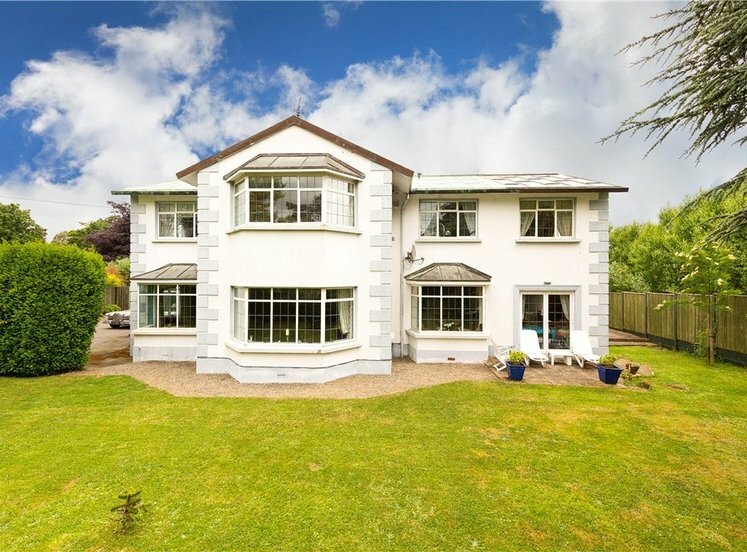 Along with a selection of excellent primary and secondary schools to include Scoil Lorcain, Castle Park Dalkey, C.B.C Monkstown and Rathdown Glenageary to name a few, there are many recreational and leisure amenities close by such as golf and tennis clubs and the Monkstown Leisure Centre with a swimming pool. 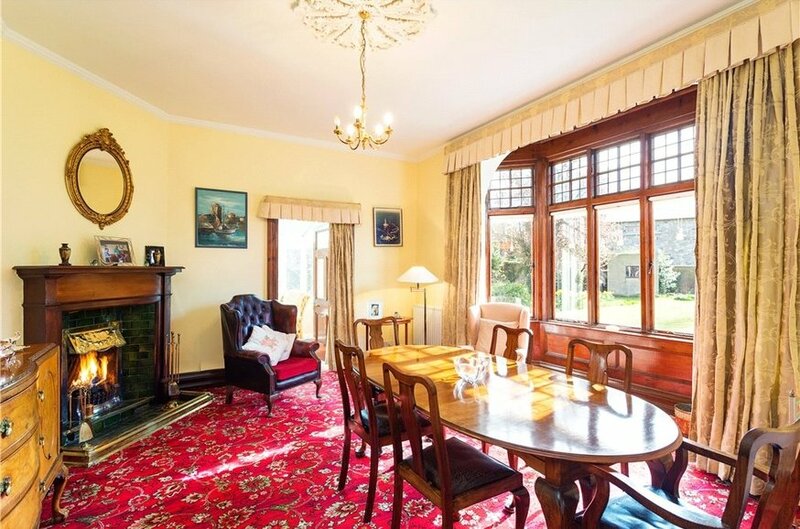 The four yacht clubs and extensive marina at Dun Laoghaire Harbour with its two piers will be of major interest to the marine and sailing enthusiast. 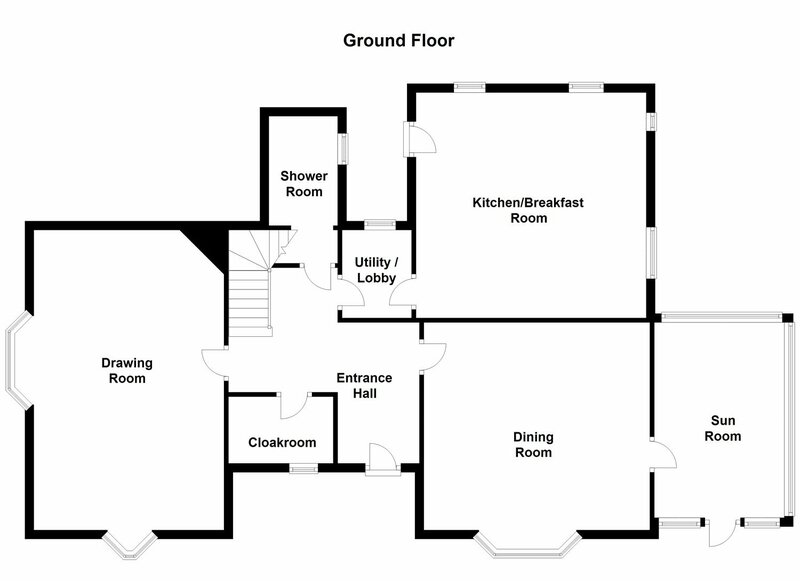 The property is approached by a pedestrian path with rear vehicular access off a lane which is approached from Knapton Road. 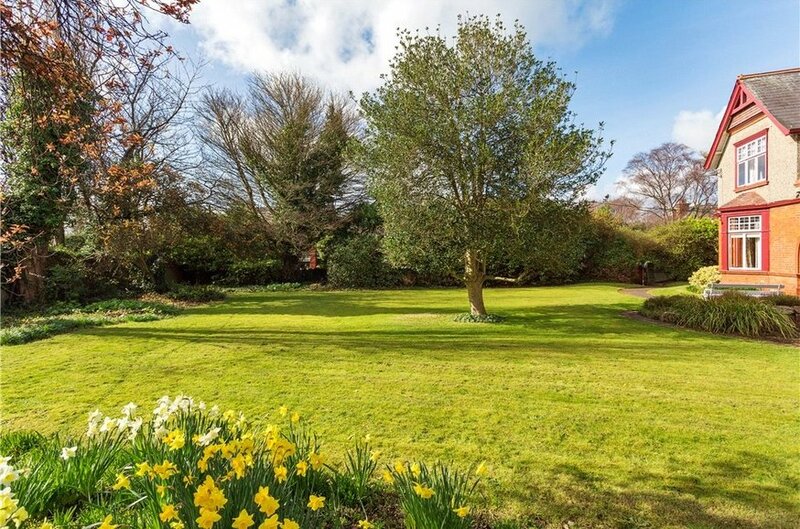 The level and mature gardens and grounds extend to approximately 0.33 acre abundant with shrubbery, planting and trees.